Older adults may experience gaps in memory or a lack of short-term memory. 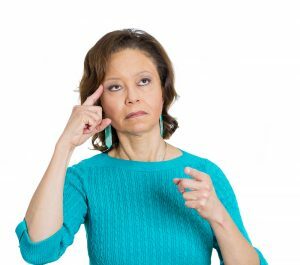 It’s normal for older people to endure memory lapses; however, some older adults may want to challenge themselves and improve their memory. 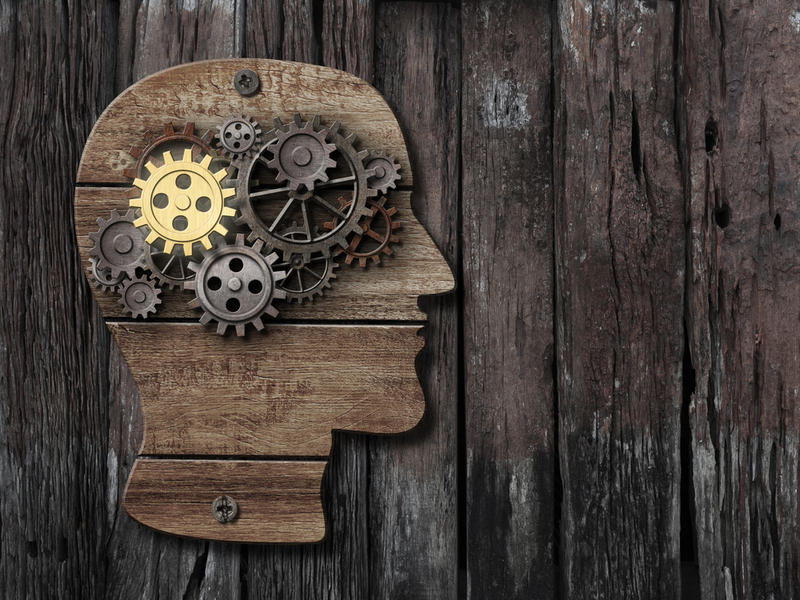 Even at an older age, it’s possible for the brain and body to undergo learning experiences in order to change their current memory condition. Some learning experiences include daily meditation, word games, and unfamiliar experiences. While these learning experiences can help a person, they have to be performed every day and possibly twice a day in order to train the brain to remember. Due to stress, a job, or other matters people are known to get only a couple hours of sleep at night. However, if you only receive between five hours of sleep or fewer you’re hindering your body’s natural recovery and healing process. During your body’s recovery and healing process, your body heals from the previous day as well as processes and stores information that went along with that day. Thus, if you’re not getting the proper sleep, you need you’re not going to be able to recall the information that went along with that day as quickly as you could. Doctors suggest that people sleep for about seven to nine hours a night. Therefore, getting the proper amount of sleep is crucial to not only how your body heals, but how your brain processes information. People tend to overlook the correlation between advancement in memory and exercise, however people who exercise more tend to have a more enhanced memory. But how does exercise improve memory? One theory states that since exercise increases your heart rate which then allows your blood to move your brain, and thus inflates the hippocampus and the discharge of long-term memory proteins that exercise improves memory by intensifying the rate of bodily functions. However, some people disagree with the whole theory although remarking that exercise helps a person remember because of all the steps a person has to do in getting ready to exercise like eating right, working out, and having a peaceful state of mind. Depending on whether you agree with the theory or not exercise is known to improve memory in every age group. Some people like to join crash diets or new and improve ways to get fit, however in order to have an enhanced memory your body needs to have proper nutrients and essential compounds. Many crash diets are known to deprive the body of these nutrients. In fact, some foods are proven to aid memory. Foods like blueberries and leafy greens are known to trigger the hippocampus and allow the brain to recall events and situations more easily. Therefore, if you eat right and consume products like blueberries or leafy greens you’ll remember situations or events more quickly. Some people are on the fence about buying supplements; however, doctors and healthcare professional have advised that supplements are both needed and can help people with specific needs. If you want to improve your short or long-term memory, fish oil supplements and vitamin D could just be what you need. Fish oil supplements are a topic of controversy due to their long list of side effects which include bad breath, nausea, and nosebleeds. Although, fish oil can prevent dementia in some people because it diminishes the construction of memory hindering substances in the brain. While vitamin D can avert dementia but it may take a longer period of time to do so; however, vitamin D can stop protein defects that would affect a person’s memory. Therefore, if you notice memory abnormalities, it’s best to take fish oil supplements or vitamin D to prevent it from becoming a larger issue. 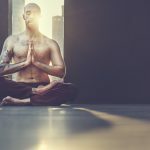 Meditation is used for many reasons; however, one reason that’s not verbalized commonly is that meditation can improve memory functions. It’s widely known that if a person doesn’t get enough sleep that a person is prone to memory lapses. However, one reason that a person is not getting enough sleep is due to stress. Through meditation, people can destress which will help them to relax when they need to sleep. 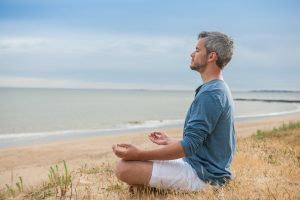 Thus, a person is known to have an improved memory because of the practice of meditation and how it affects one’s body. Also, meditation affects a person’s focus and attentiveness which is known to enhance the brain’s memory capability. Therefore, practicing meditation can be a crucial part of improving one’s memory. Many people find a routine they like, and they stick with it; however, this pattern of normalcy can hinder memory. After you do something many times, it becomes like second nature, and thus you can achieve a particular activity without thinking about it. But stepping outside your comfort zone and experiencing an event or situation that you wouldn’t normally experience will make your brain target the experience and recall it and the events surrounding it in more detail. For example, simply changing your commute to work will make you more alert to your morning meeting. Therefore, doing something unusual can not only improve your memory of experience but also help you recall your memories before and after that experience took place. A lot of people believe that lapses in memory or exhibiting signs of forgetfulness is just a stage of old age, but not always. In fact, in some people, their lapses in memory are caused by the medications their taking. A lot of medications produce side effects that over time affect a person’s memory; however, some medicines directly affect memory transmitters. Medicines like Prozac, Xanax, and Ambien are known to have a direct effect on a person’s memory and can cause blocks in short-term or episodic memory. Therefore, it’s important to understand what medication you take and if any inhibit your memory.